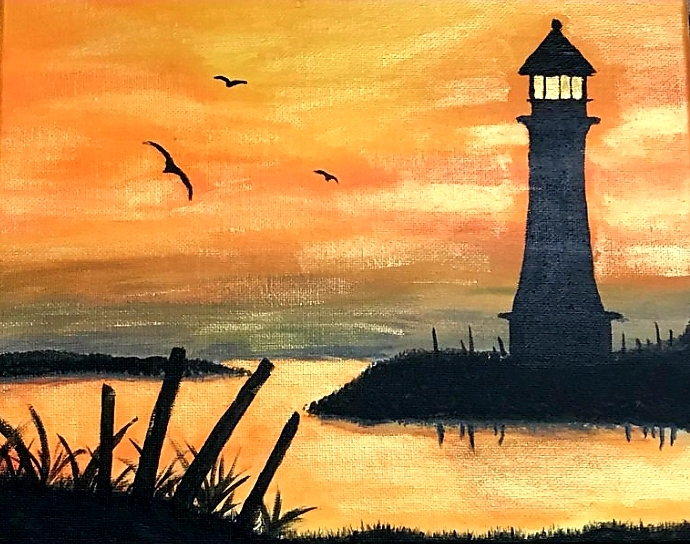 Come join the fun and learn Acrylic Painting with Samantha! Classes are only $20 per person when pre-registering! $25 drop-ins accepted on the day of (without pre-registration) provided there is space available. Never painted before? No problem! No experience is necessary for her paint nights. Samantha will take you through the step by step process. All supplies are included; Just bring yourself, a friend, and arrive early enough to grab a drink or a snack!